As we all know, the Galaxy S series and Note series flagship phones are the morning dress of Samsung. They come top configuration and materials. However, very few people know the Samsung mid-range phones J series also has a good performance. 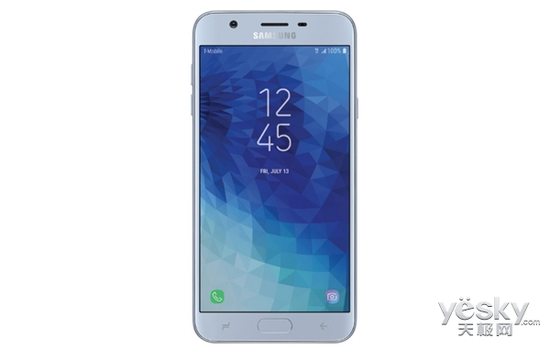 As for now, the new Samsung Galaxy J7 Star has appeared on T-Mobile’s official website and will be sold through the carrier in the US. 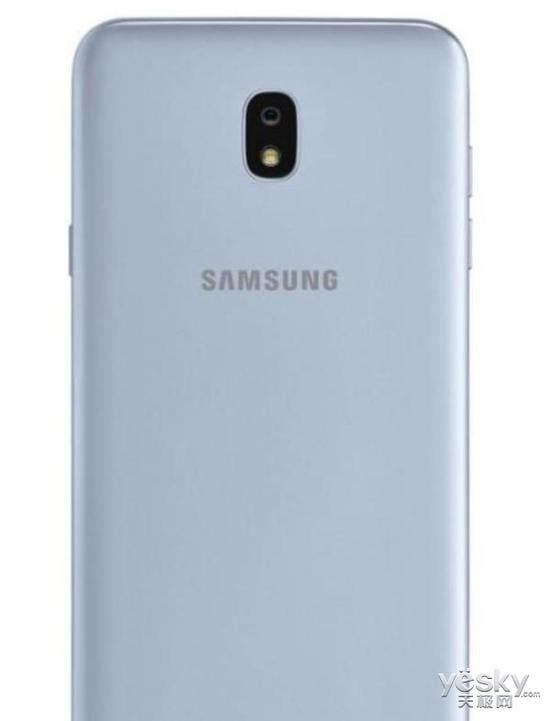 It is reported the Samsung Galaxy J7 Star is a mid-range model, in the name of which the ‘Star’ is a brand new suffix, similar to the usage of ‘Plus’, ‘Pro’, etc. Compared to the current popular full-screen smartphones, this model seems to be a little backward. It not only does not sport a full-screen but even the thickness of the forehead and chin is also in line with the design of phones launched in the past. Everything on the Samsung Galaxy J7 Star is far from the trendy features found on current phones. It is even equipped with a physical Home button. The corners are rounded a lot, while on the back, it uses a simple cover. It adopts a 13MP rear camera layout. It is a mid-range or even low-end smartphone. This simply means most of the customers will take into consideration only its pricing. We mean the appearance and features will be ignored. 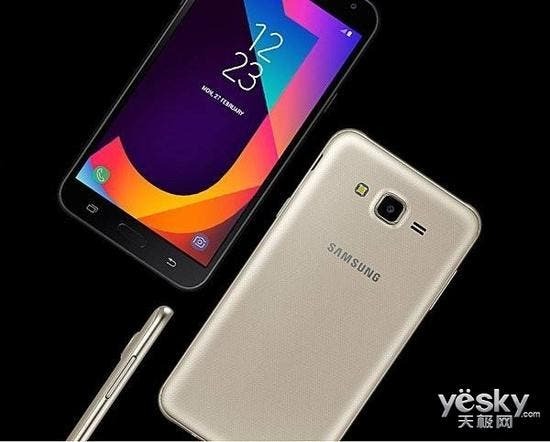 However, the specs list of the Samsung Galaxy J7 Star is not that bad as you can think. The phone is equipped with a 5.5-inch high-definition Super AMOLED display, an octa-core processor with a clock speed of 1.6GHz, 2GB + 32GB memory combination, built-in battery with a capacity of 3300mAh, NFC support, and so on. The pricing for this smartphone still remains unknown, but when compared to other models with identical features, it’s expected to come at 1500 yuan ($226) or less. However, everything will be completely disclosed on July 13. Previous What We Know About Meizu 16 Specs So Far?